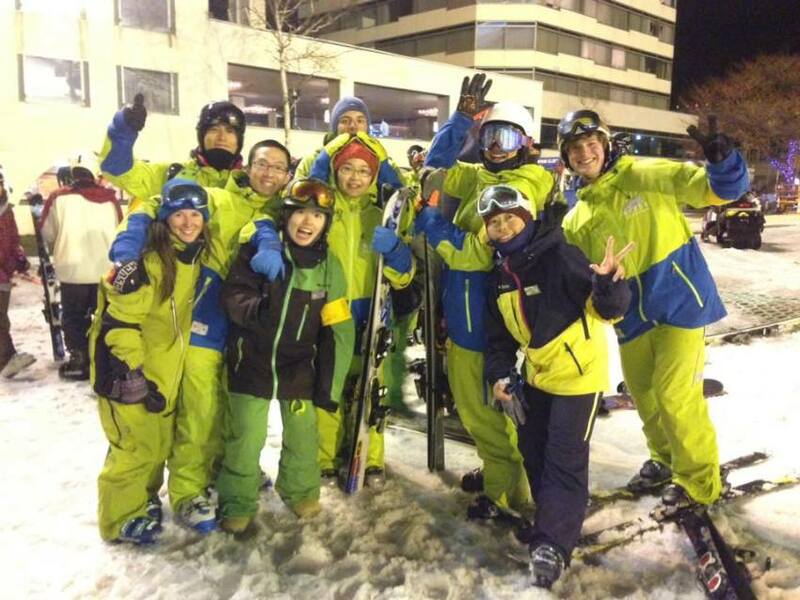 Introduction: Naeba Snow School is the official snow sports school at Naeba Resort, located only 90 minutes on the train from Tokyo! We are dedicated to providing an international standard to both local and international guests. Our team of professional, multilingual, accredited instructors and trainers come from far and wide including the UK, New Zealand, Poland, Russia, France, USA, Australia, Canada, Taiwan, Hong Kong, Japan and the list goes on! 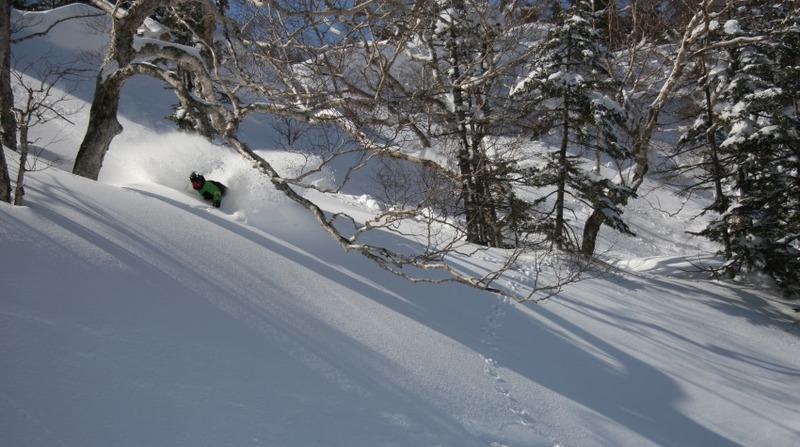 • Staff discount in our own bar "NaeBar"
• Make the most of your days off, there are 12+ resorts within an hour drive of Naeba! Or just jump on the train to Tokyo for a couple days!